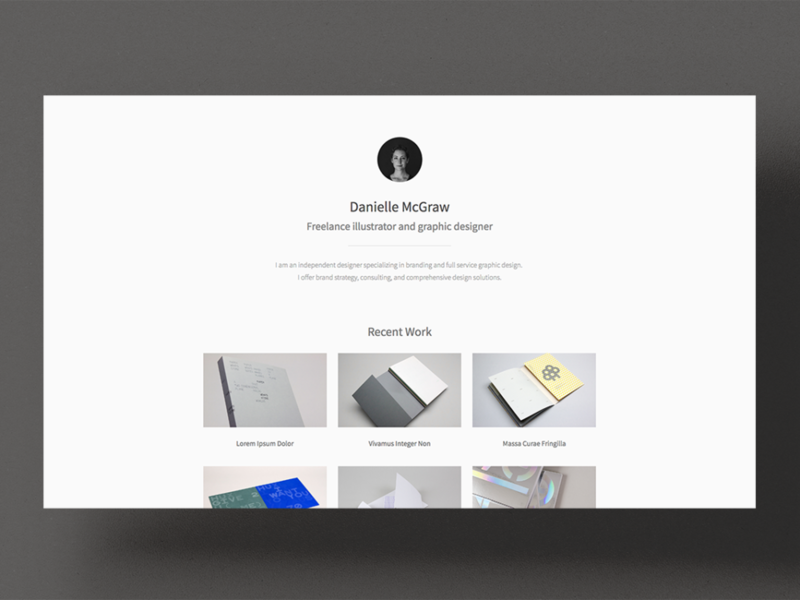 A minimal one-page template designed for your portfolio. Essential is a minimal one-page template designed to pull visitors into your portfolio. Essential showcases the range of projects for your portfolio in beautiful high-resolution.